Men's Fashion Calitta, Tennis Unisex Sport Training in AIR Flexible Fabric for running and rubber solos. 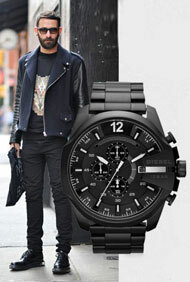 Buy online at Calitta all site with 20% OFF. 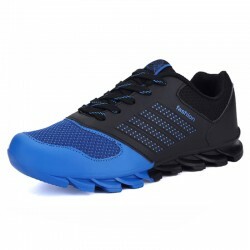 Buy now your Men's Running Shoes Comfortable Running Sport are various Colors available: Blue, Black, White and Red. All site with 30% Discount. Enjoy and buy now your Fitness or Fitness Training Tennis with Style in Casual Fashion with Shock Absorber. 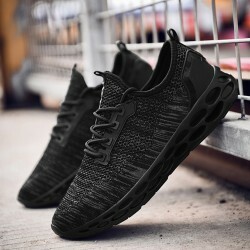 New collection Men's Casual Shoes Casual Stylish Formal Basic BIMUDUIYU Anti-Odor buy online with 20% discount. 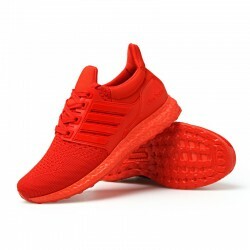 Fashion Shoes Men Calitta, Tennis Sports Springblade Male Race Beautiful training shoes. 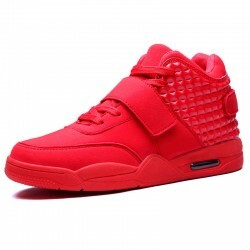 Buy Sneakerss and online shoes in Calitta Shops. 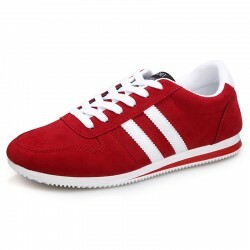 Fashion Men Shoes Casual Calitta, Sapatênis Casual Male Modern Beautiful Elegant Social Sport. Buy Online Cheap Sapatênis in Calitta Shops. Fashion Sophisticated Women Shoes. Black Slim High Heel Shoe Black Elegant Modern Social Design. 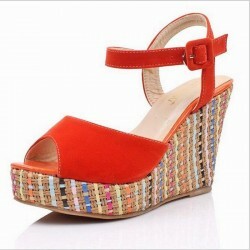 Buy women's shoes online at Calitta with 20% OFF.